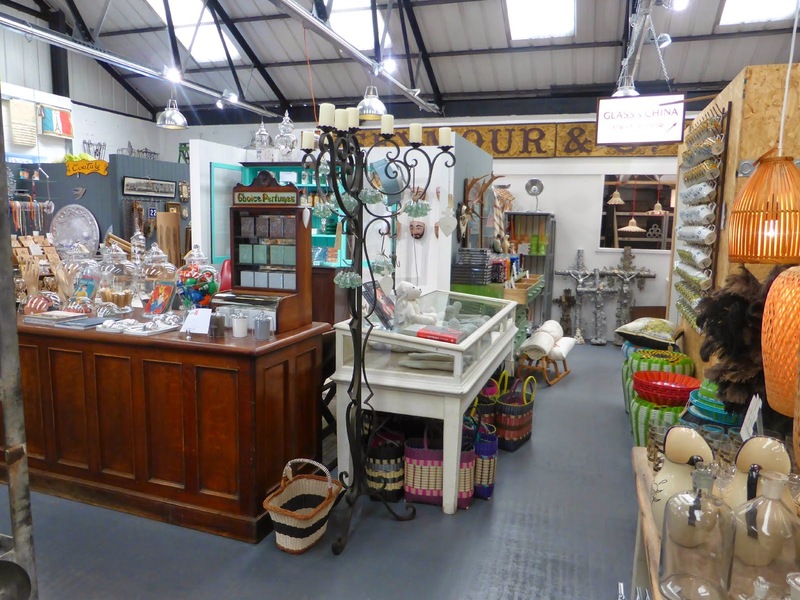 One of my favourite parts of our recent adventure to Corbridge was wandering into Home Accessories store RE. 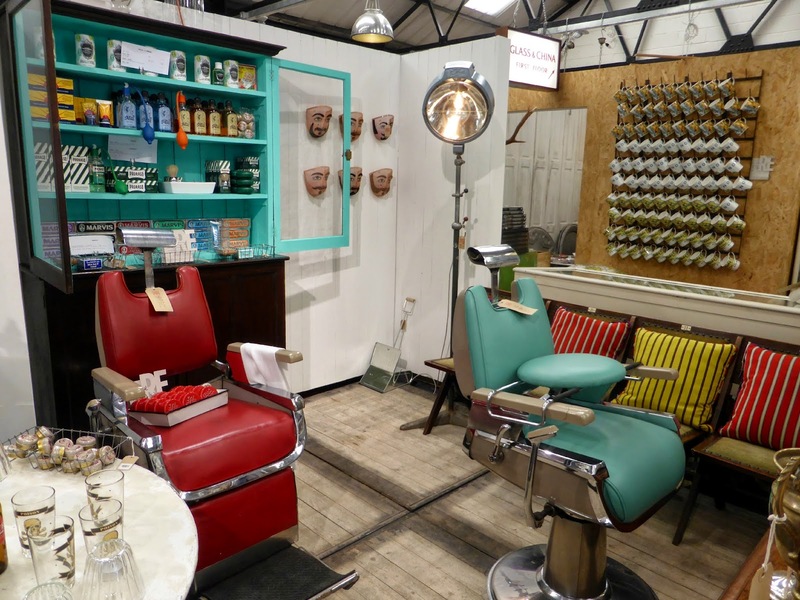 Housed in a converted workshop at the back of a filling station it's more like a museum than a shop, with its eclectic collection of furniture and objects. 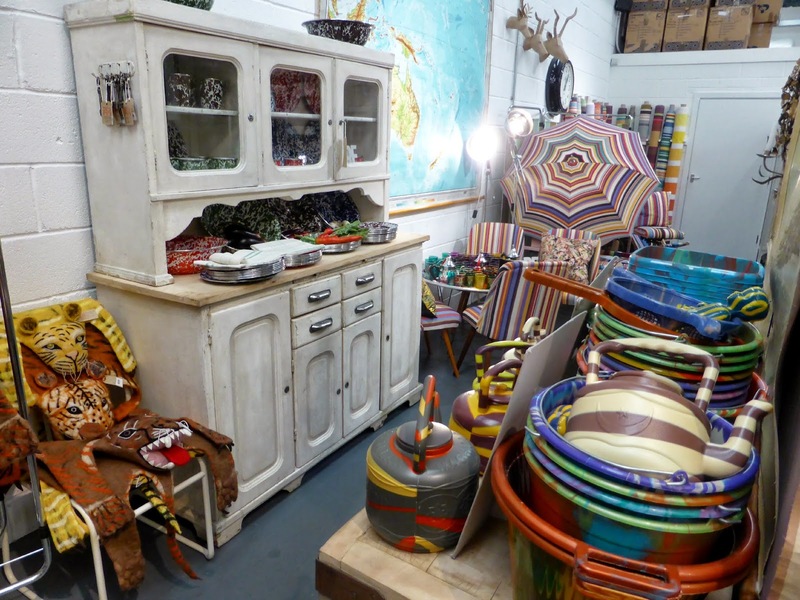 Having gathered inspiration from around the world, owners Jenny and Simon collect things they love to sell in their shop. Even the giant "RE" letters outside the store were found in a flea market in Paris. RE is short for "Re-Found Objects", but in all honesty RE can stand for anything you want it to - REcycled, RElic, REstored, REscued. 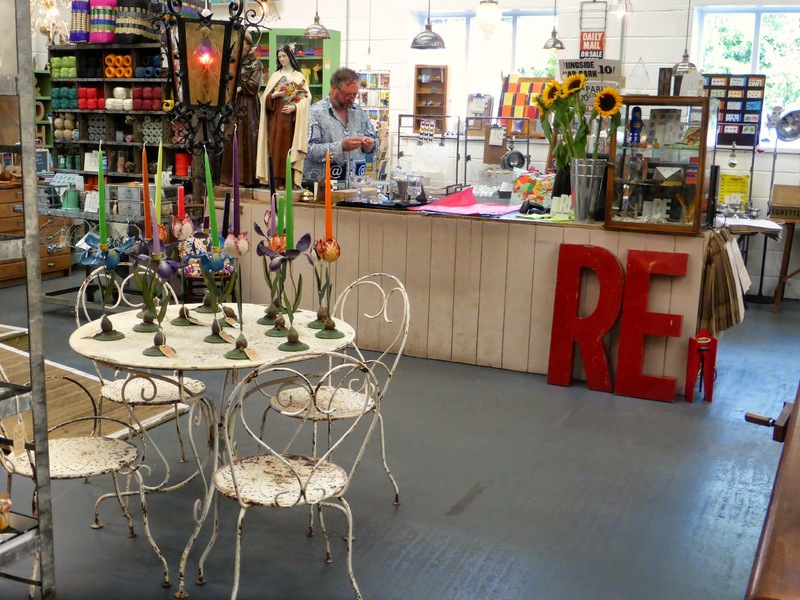 The store houses second hand goodies, one off items and recycled bits and bobs. 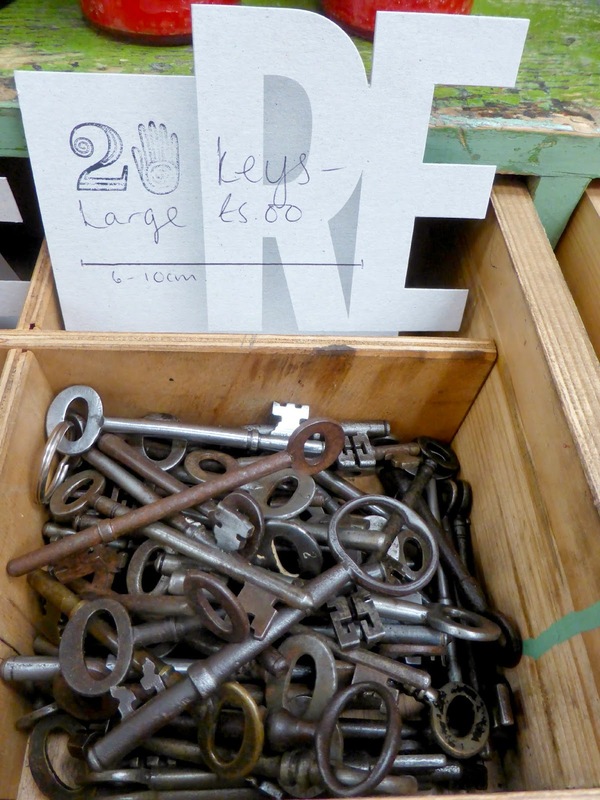 I found all kinds of treasures, my favourite being this rather large collection of keys. They really reminded me of the key to the Secret Garden and I was quite tempted to buy one just to see if I could find a magical door to unlock. I also quite fancied buying one of these awesome shaving chairs to watch TV in, maybe when we finally buy our own house we can invest? I could quite happily have spent my entire day exploring every inch of the shop. Every corner you turn there are more incredible things to look at. 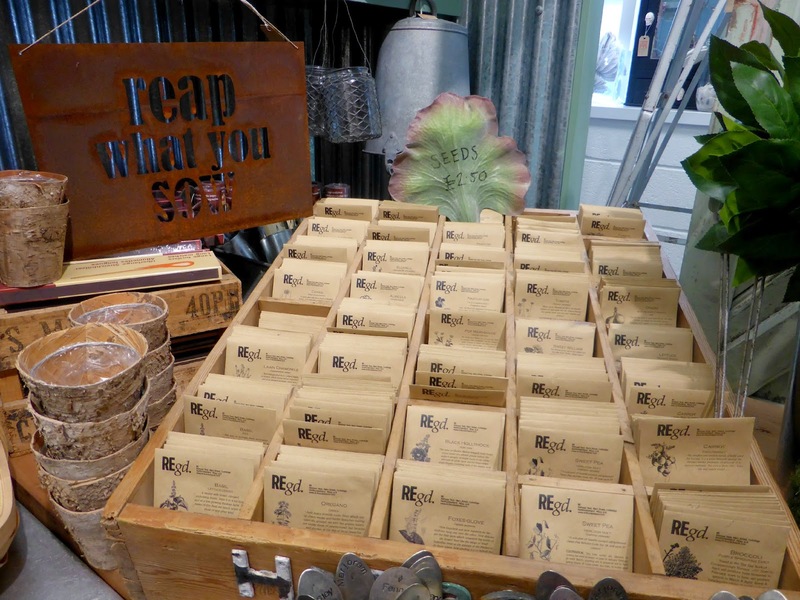 From funky umbrellas and plastic vegetables to brightly coloured tea pots, soaps, old maps and seeds. You can't really head into RE with an idea of what you want because you never know what you might find. It's no surprise that people travel miles and miles just to visit RE. Carefully hidden behind the garage it's not somewhere you'd just stumble across. All of RE's customers are there because they have come specifically for a look. 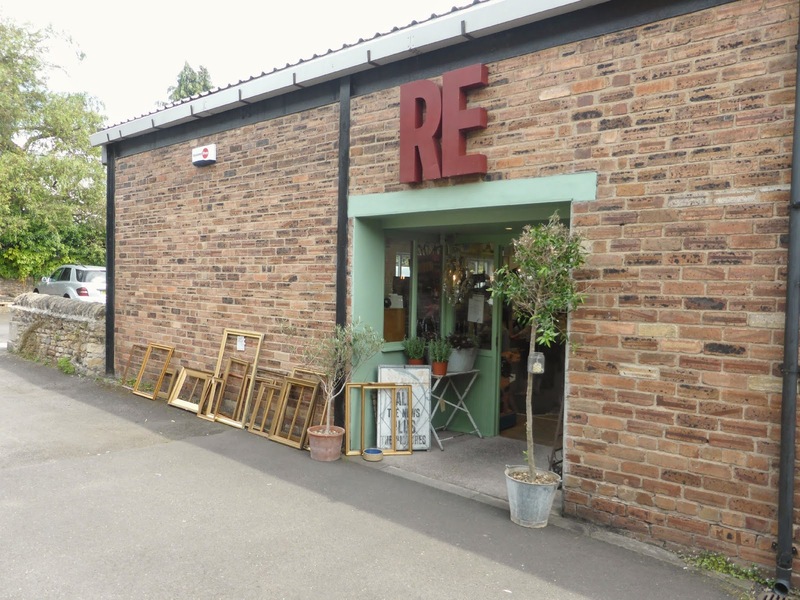 If you don't live in the North East, don't worry you can go to RE's website to take a look at all their treasures for yourself and also order online. However if you are ever visiting this part of the country make sure you get yourself to the shop because it's amazing to wander round. I'd left Simon near a display of crockery whilst I went exploring, I'd been gone quite a while but was surprised to find him exactly where I left him. In this Aladdin's Cave of treasures what had he been looking at for all that time? An egg poacher! Love him! OMG I bet kids would love this shop, I would have gone mad in it when I was little! 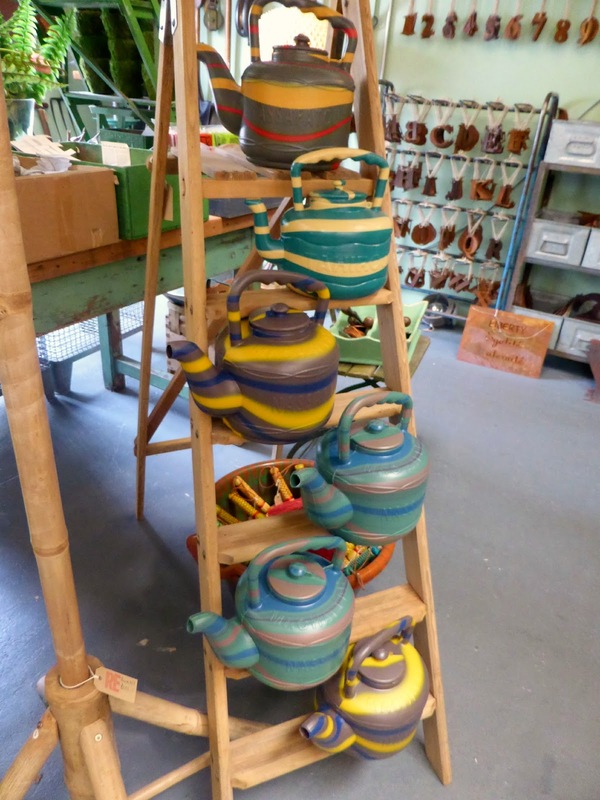 I love those colourful teapots, it would make the perfect Christmas gift for the boyfriend's sister, she loves stuff like that. What a great place! The place is a complete grotto for Christmas pressies! Wow! Love this shop I may need to go to it ASAP, it literally looks like a wonderland of random assortments of home wear...possibly the adult equivalent of a sweet shop. That's a fantastic way of describing RE! 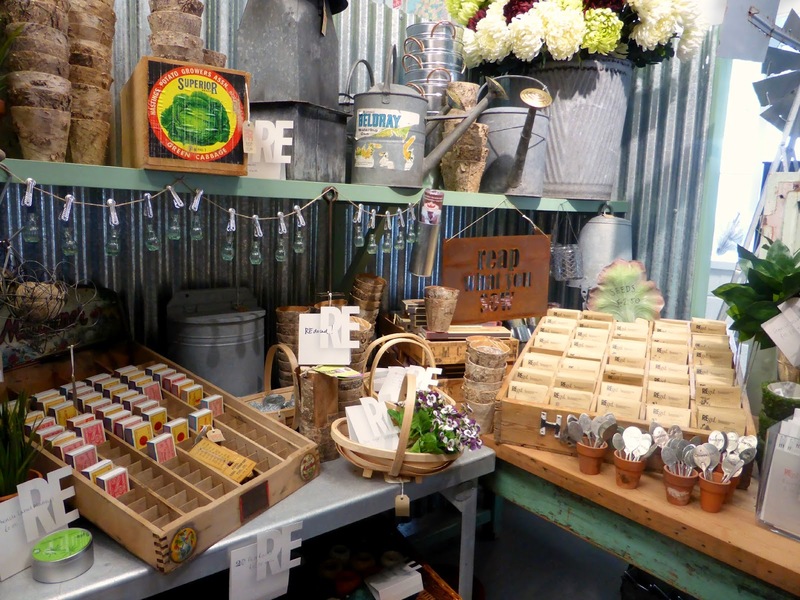 Looks like an amazing shop :) I love your blog and I have followed you with Bloglovin. If you ever get the chance to check out my blog I would be delighted, thanks! Ooooooh Brockbushes? We're heading there on our way from holiday .. cannot wait! I've not been before! Chloe lovely! Do you have the link to their online shop? the fact that it is focusing on recycling stuff!